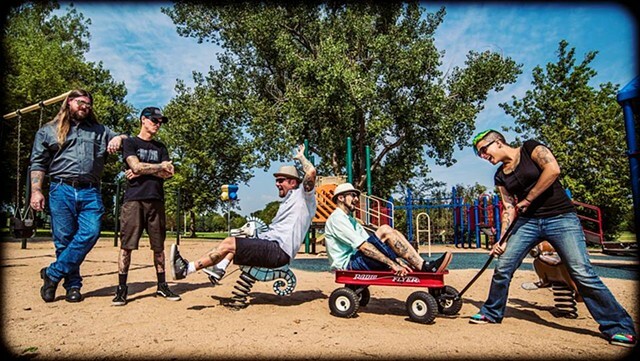 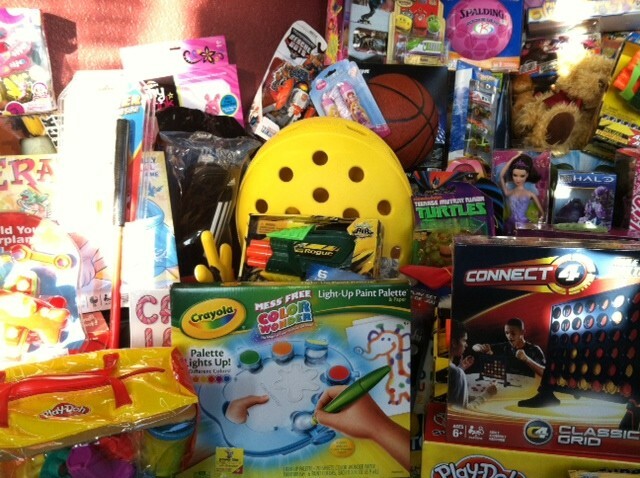 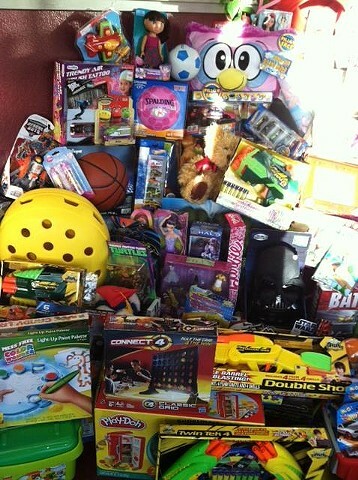 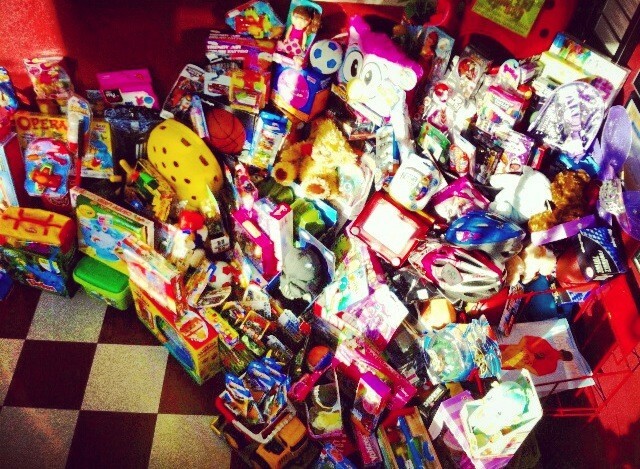 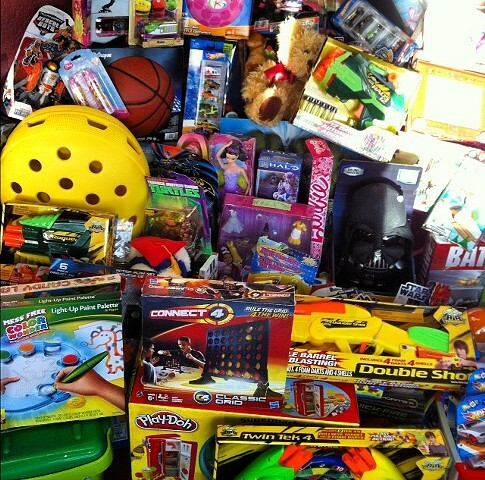 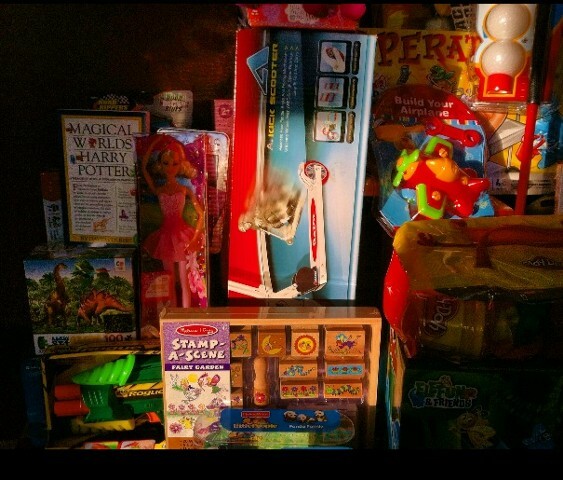 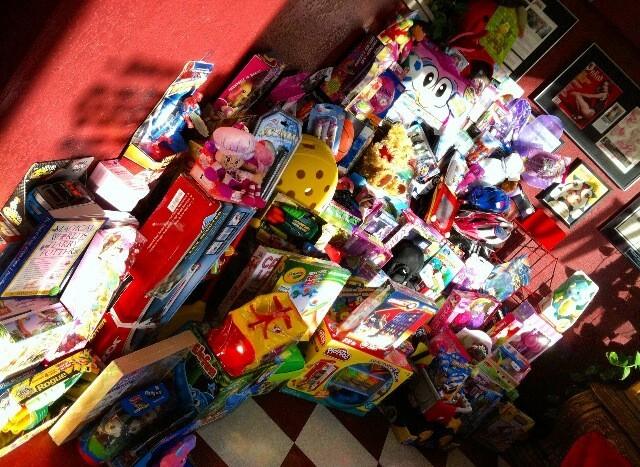 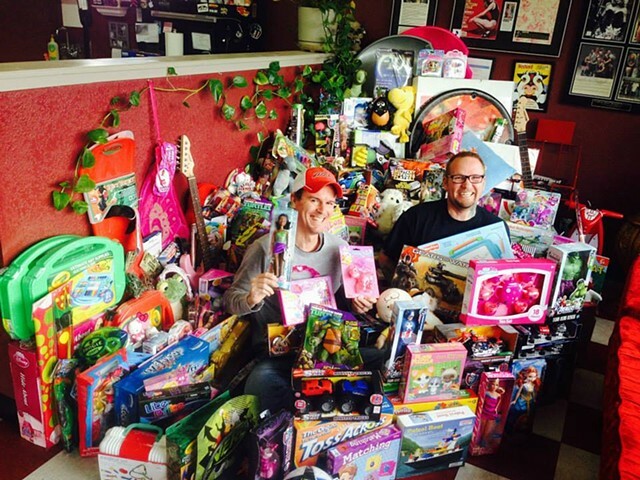 2013 Tattoos for Toys Toy Drive! 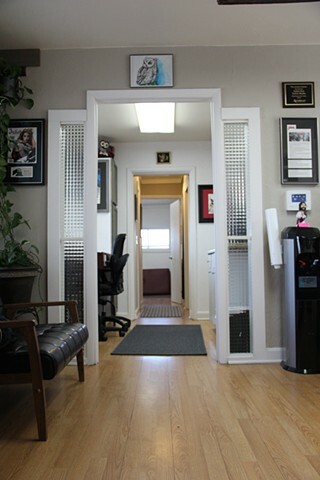 Customer comfort and safety are our goal. 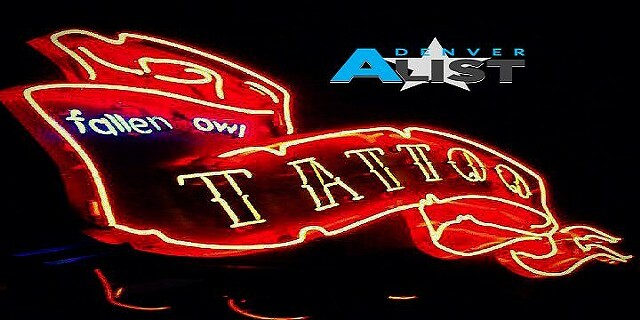 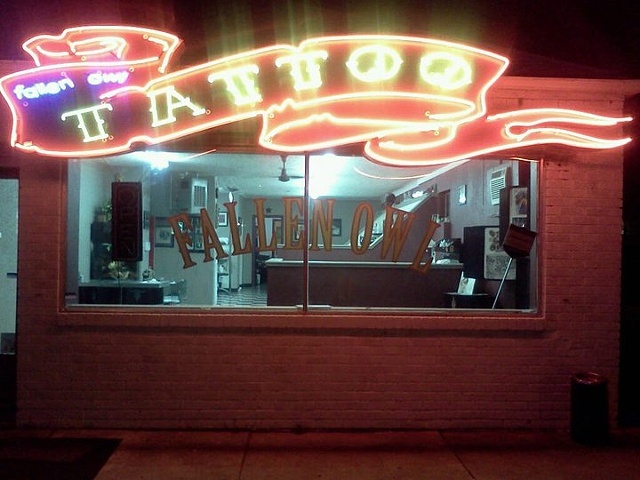 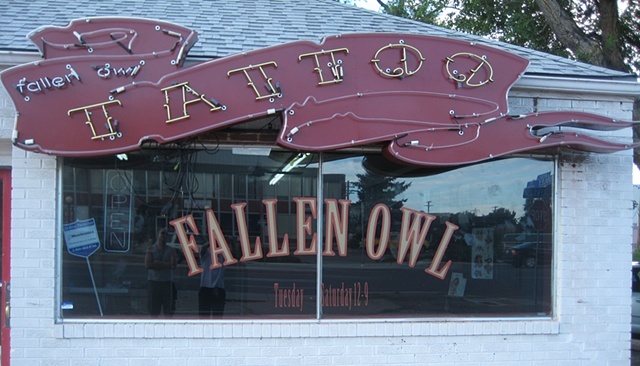 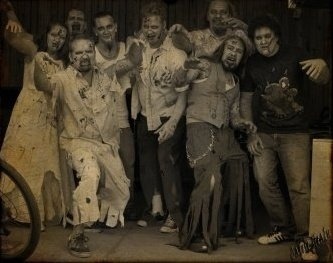 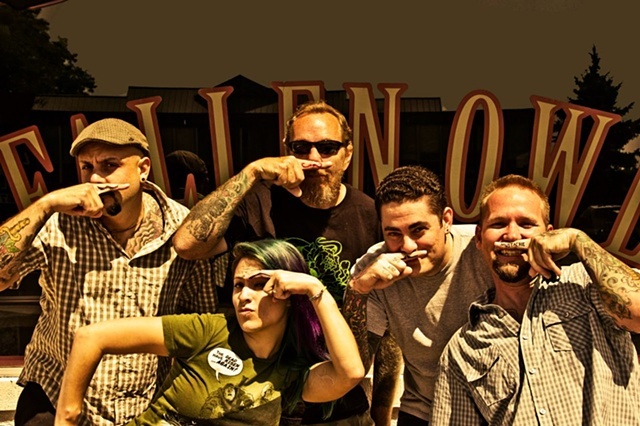 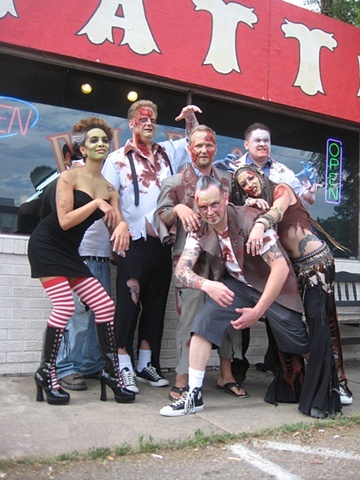 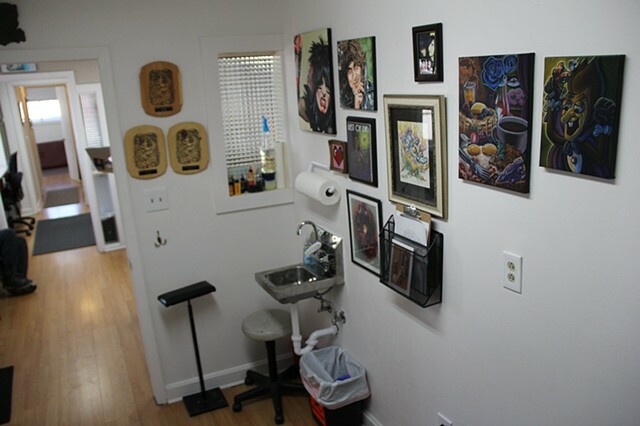 We are a shop built by tattooers for tattooing. 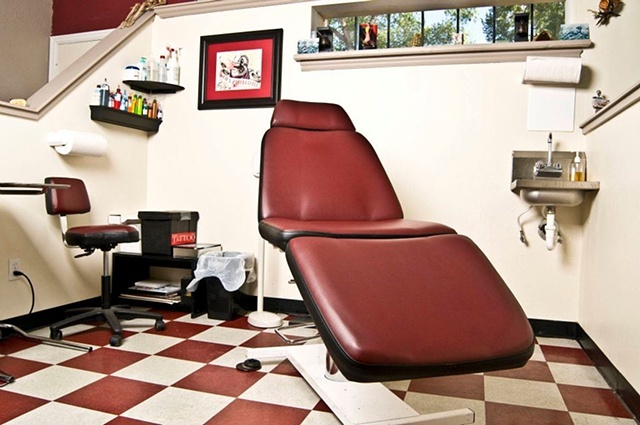 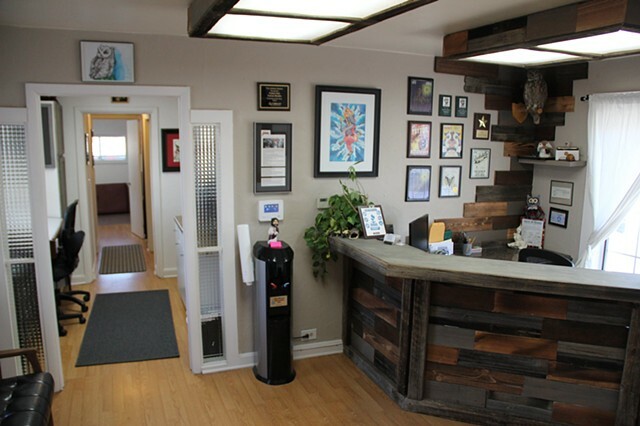 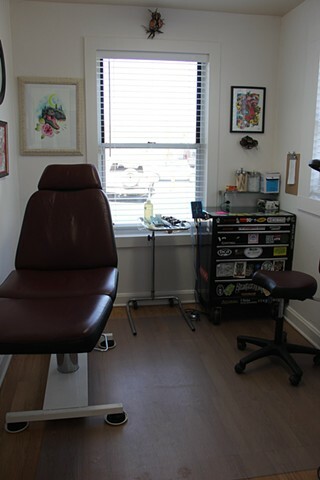 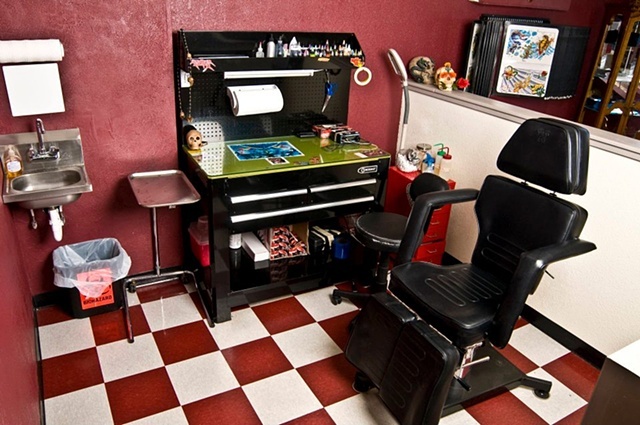 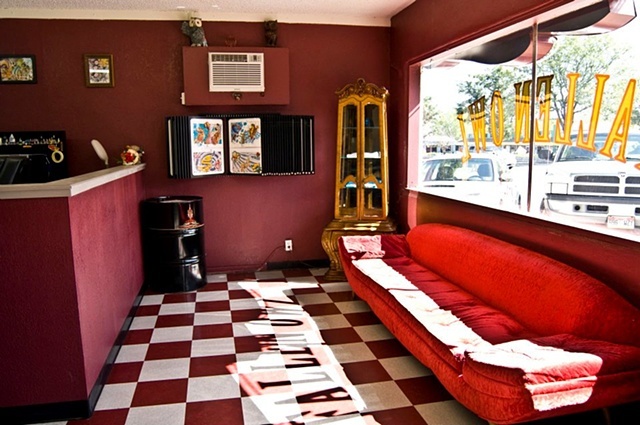 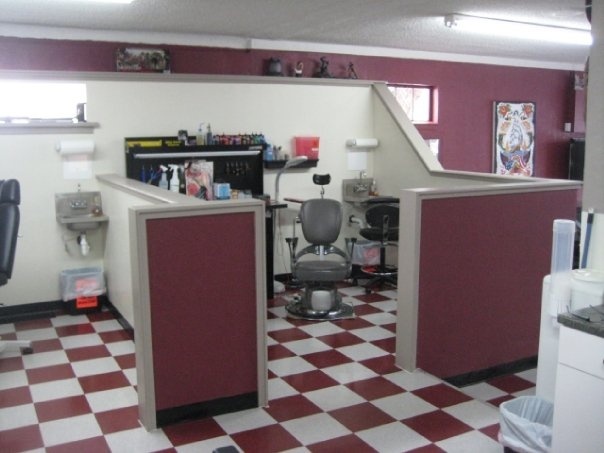 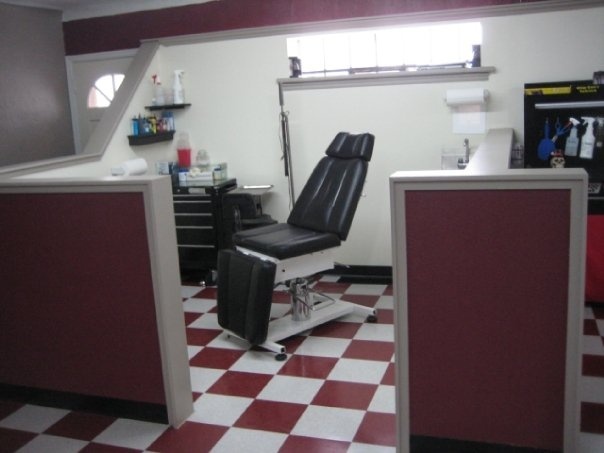 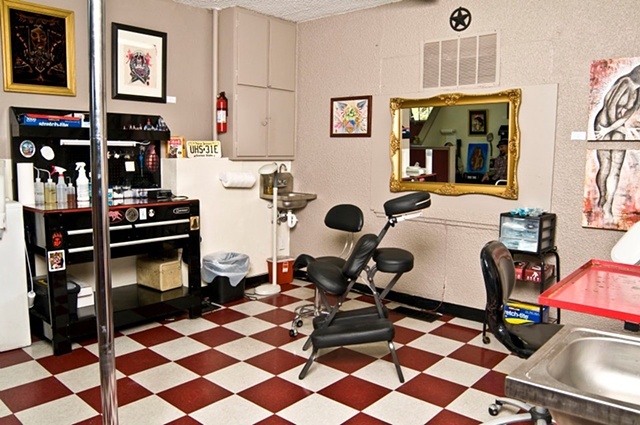 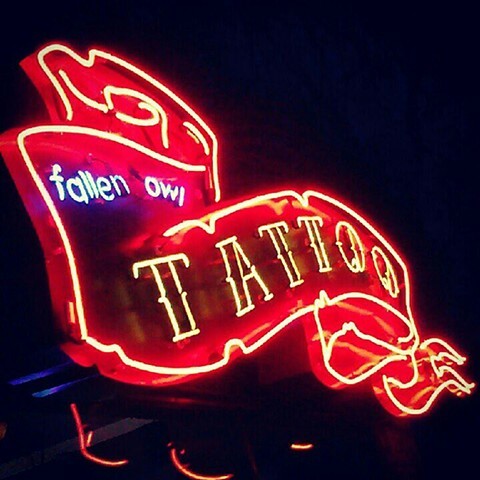 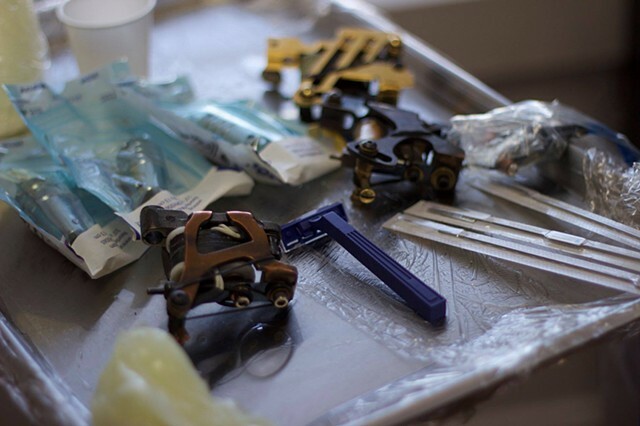 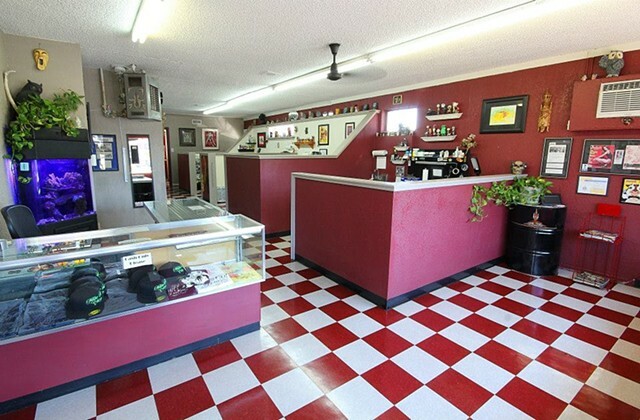 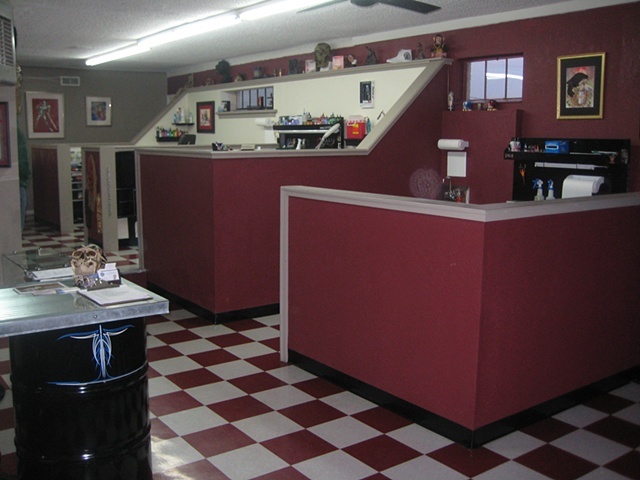 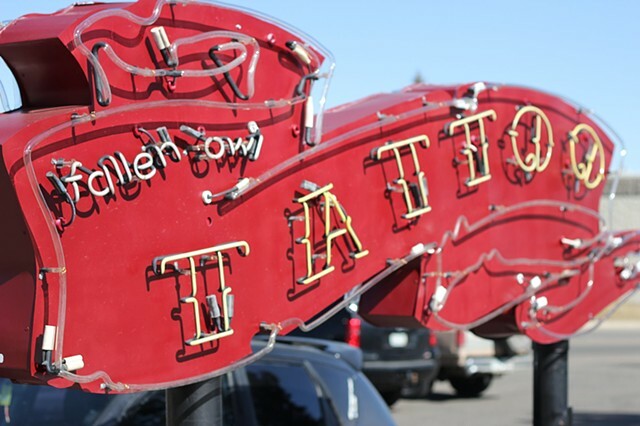 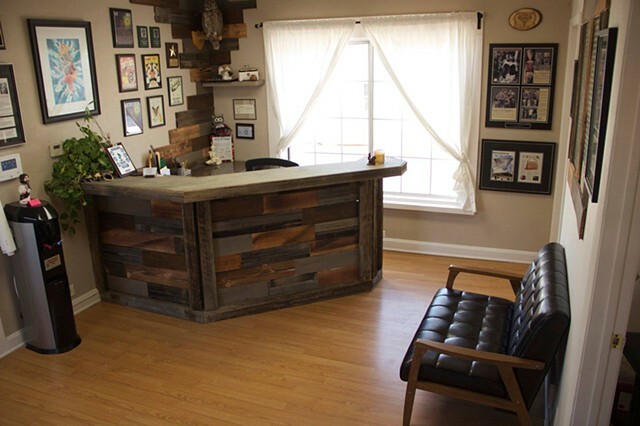 We are proud to offer a clean, comfortable, sterile, environment for our clients tattooing pleasure.